I was scrolling through the HMs thinking how wonderful those cards were compared to mine and then I hit the winner. 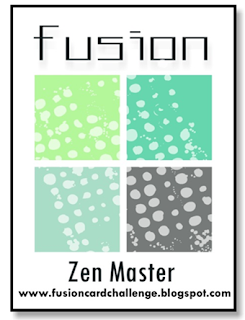 MY CARD! I am in shock and humbled and so excited. Thank you so much for the honor. Congratulations on your win, Bobby! Your card is amazing! 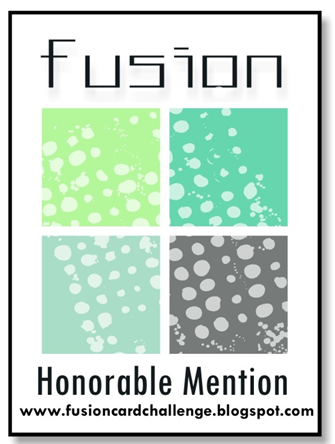 Thanks so much to Fusion for selecting me as an Honorable Mention! I am truly touched! Congratulations to everyone. I am stoked at getting an Honorable Mention. Thank you for providing such a fun challenge.